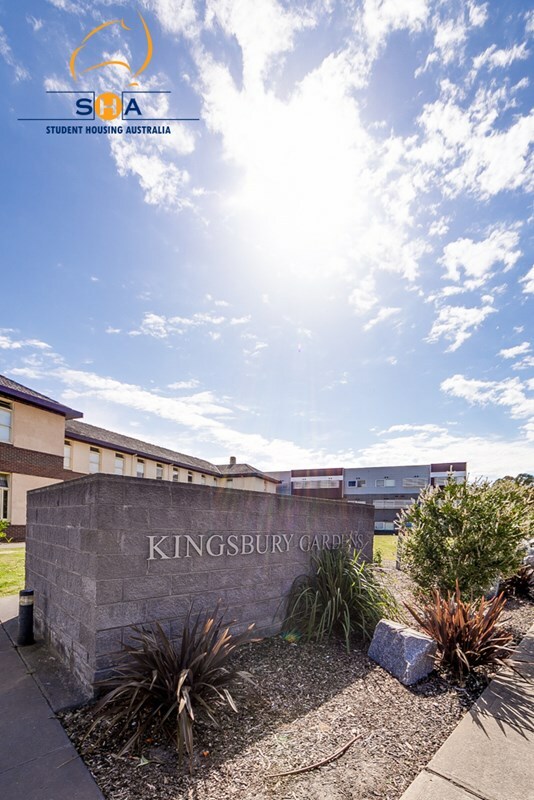 Located in a quiet and prestigious residential precinct, nestled among parks and wildlife corridors, the beautiful Kingsbury Garden Apartments are conveniently located adjacent to the La Trobe University Bundoora Campus. 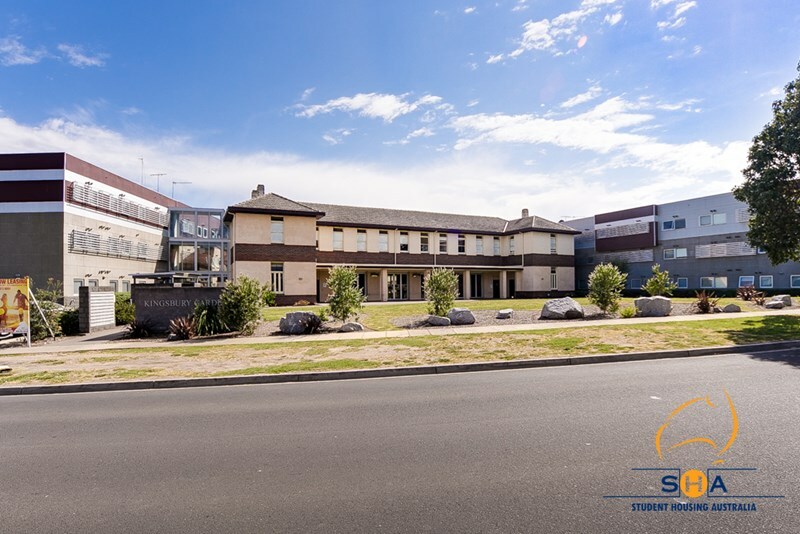 Only a few minutes walk through the exclusive Springthorpe Estate has you on campus, or just catch the free Uni Courtesy campus bus that stops at the property. Choose from a selection of 135 secure studios, one and two bedroom apartments boasting vogue interiors and subtle designer finishes. 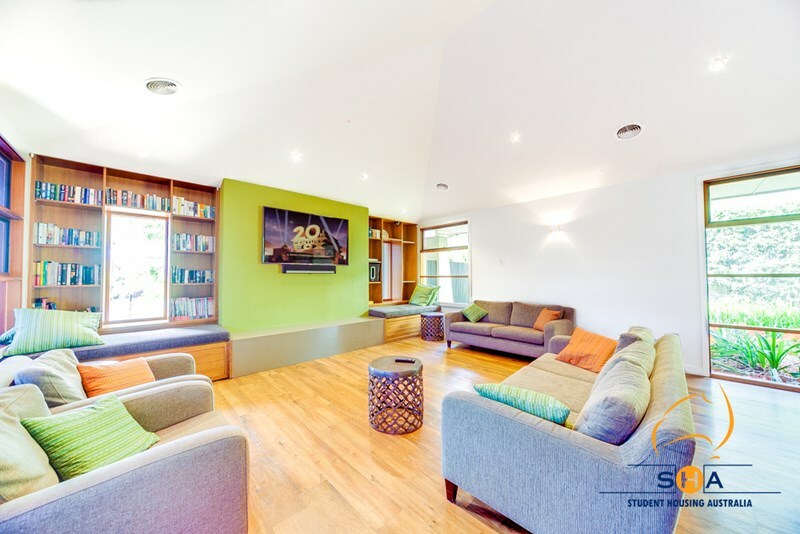 They will make a great home while studying away from home. 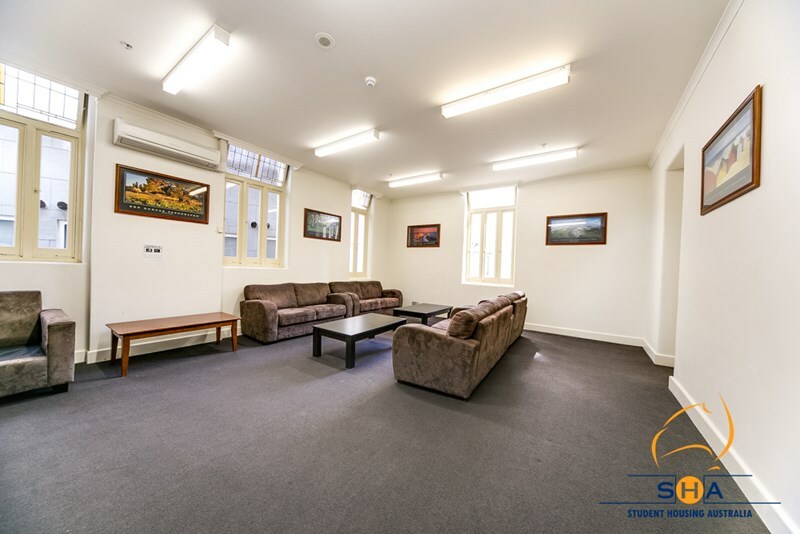 Large double studios, One & Two bedroom apartments can accommodate up to Two tenants. 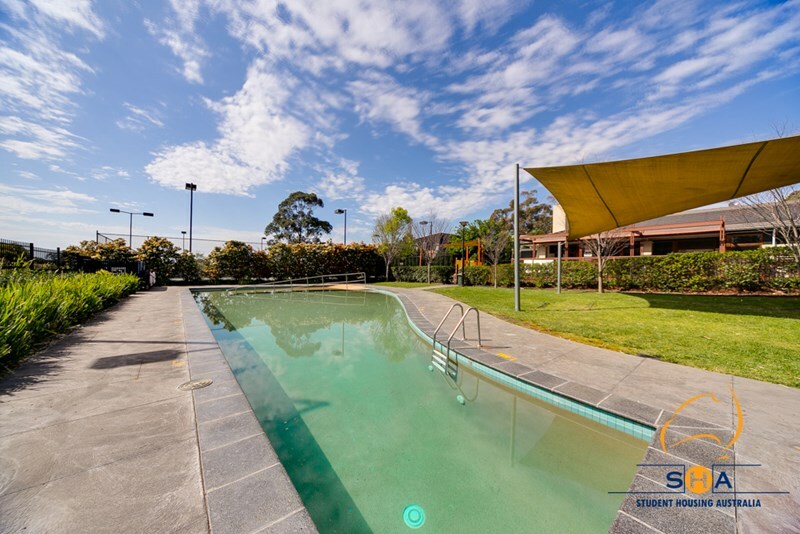 All apartments are situated behind full security entrance. Kitchen opening to living area and separate bathroom. 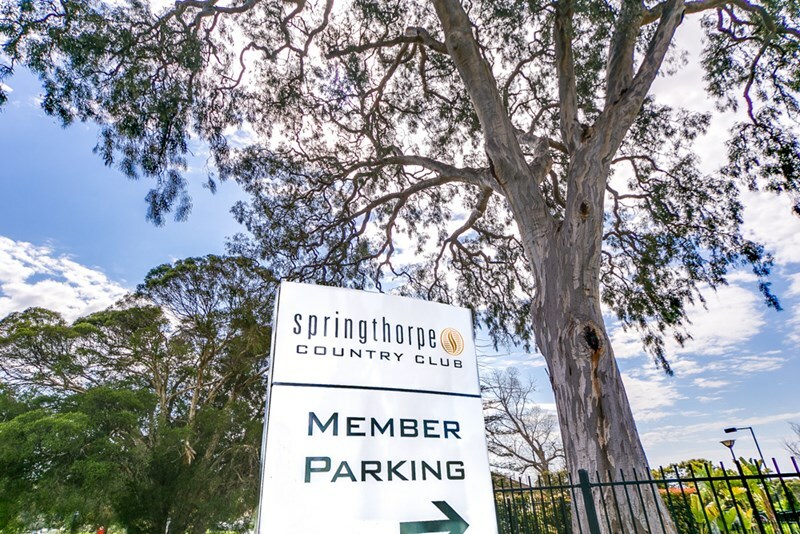 All residents of Kingsbury Gardens are entitled to FREE gym membership at the exclusive Springthorpe Country Club situated within walking distance, less than 1 km away. 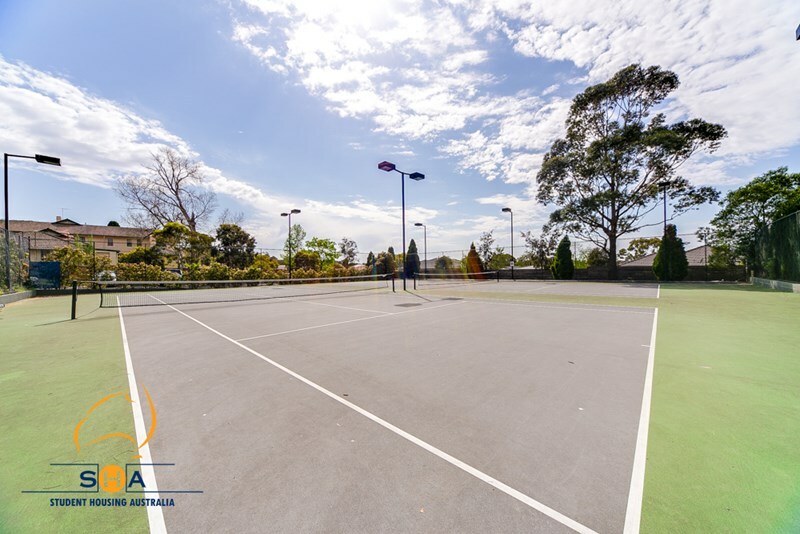 The fully equipped Country Club comprises an excellent gymnasium, two floodlit tennis courts, heated in-ground swimming pool, computer/internet facilities, recreational leisure areas, bar and outdoor BBQ area. 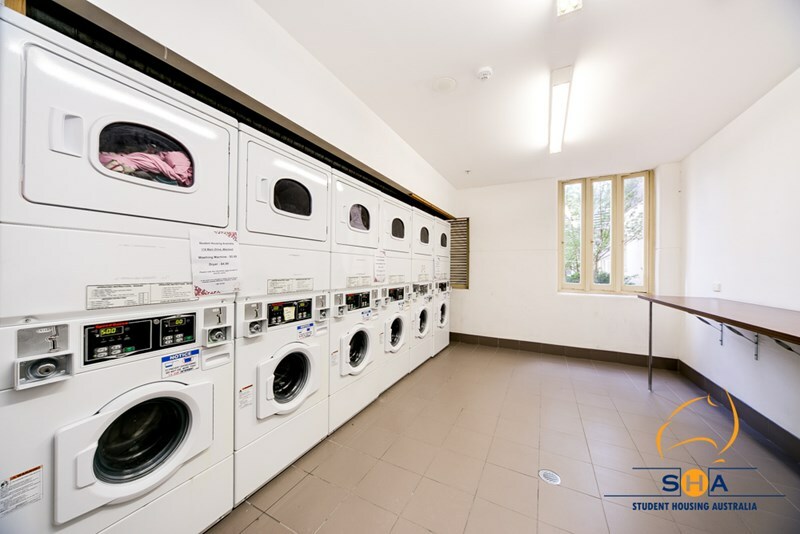 Apartments also come complete with a full kitchen inventory including appliances, cutlery and glassware. 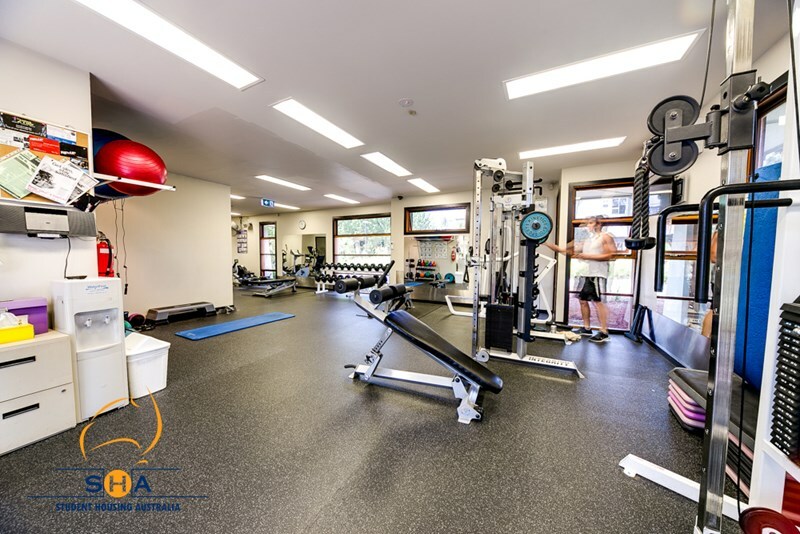 Reverse cycle heating/air-conditioning is fitted to most apartments and heating is installed in all. Gas & Water usage is included. Tenants pay for their own electricity, internet and Phone line usage. WIFI internet is available in the building with BIG AIR. 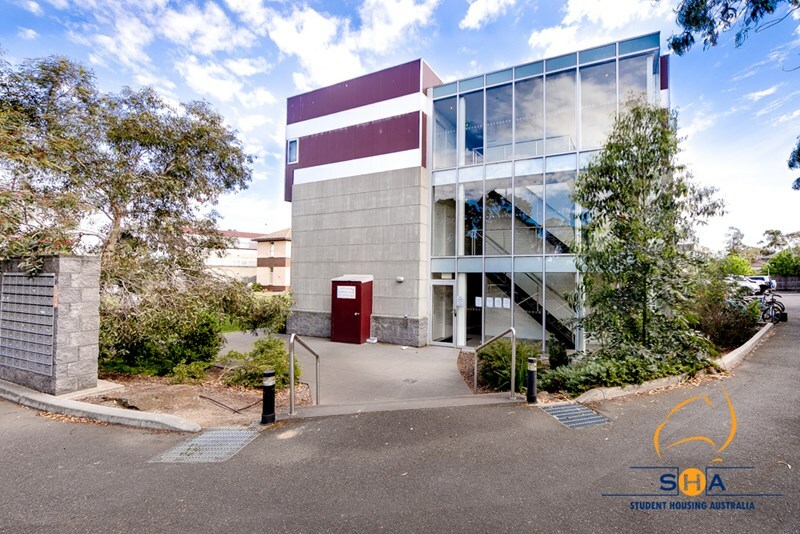 The Polaris Shopping Centre is conveniently located on corner of Main Drive and Plenty Road only 1. 4km away for all your supermarket and shopping needs. 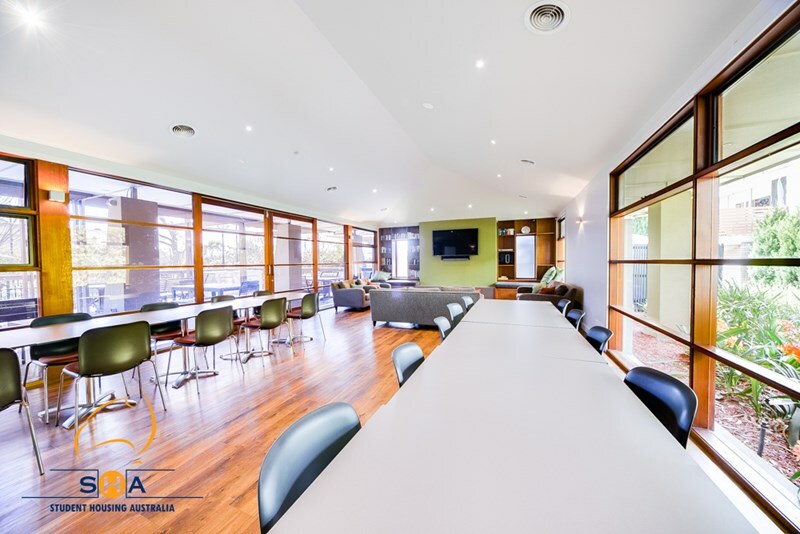 Kingsbury Gardens Apartments also provide communal spaces including recreational rooms, meeting rooms and courtyard and garden access for all residents. 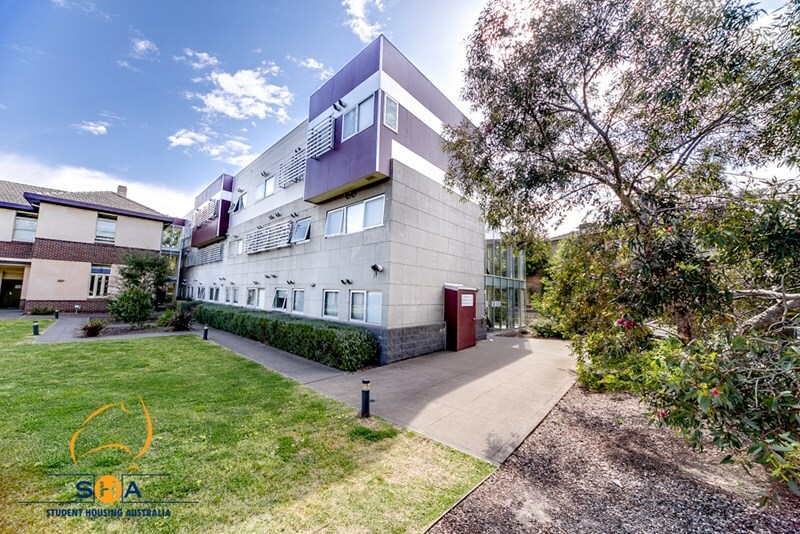 ***Disclaimer: please be advised the internal Photos displayed are an example of the apartment type, the actual apartment may differ, apartments do not coming with bedding***.